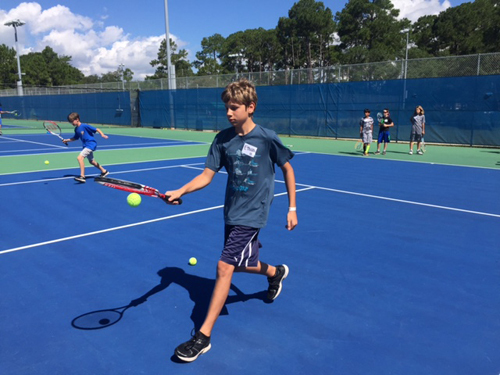 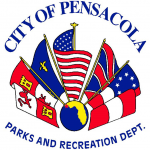 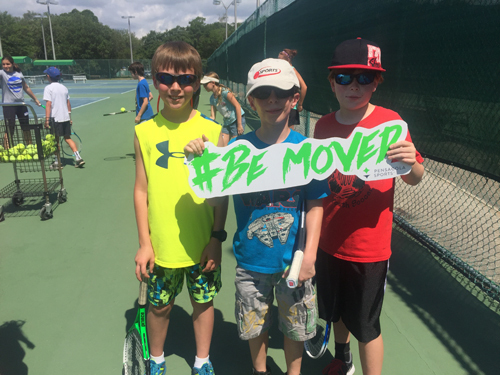 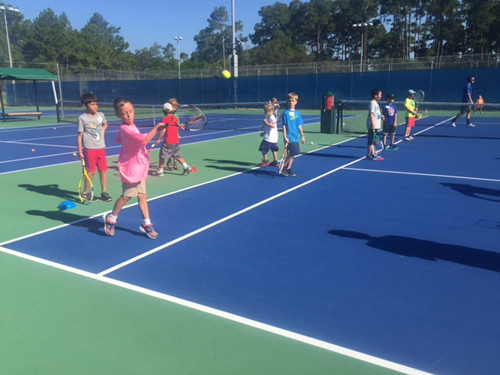 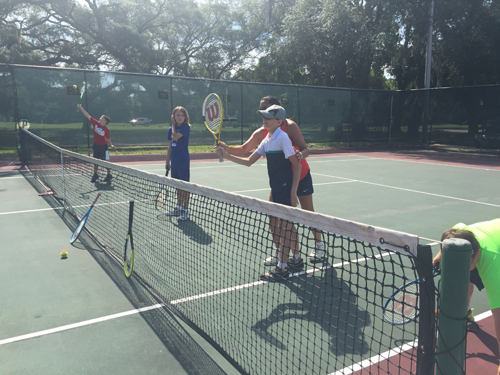 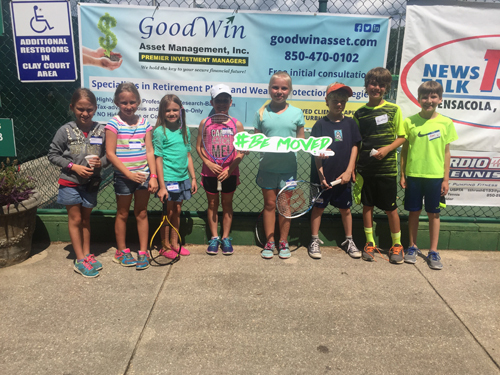 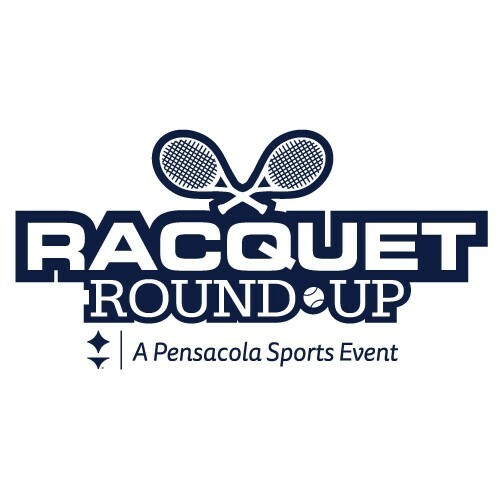 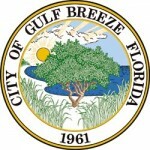 The annual Pensacola Sports racquet Round-Up is a series of free tennis clinics offered around the Pensacola area throughout the month of June. 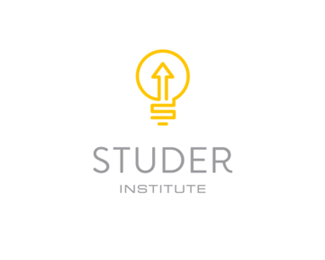 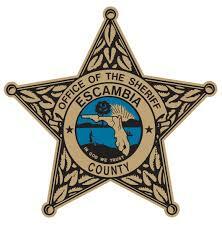 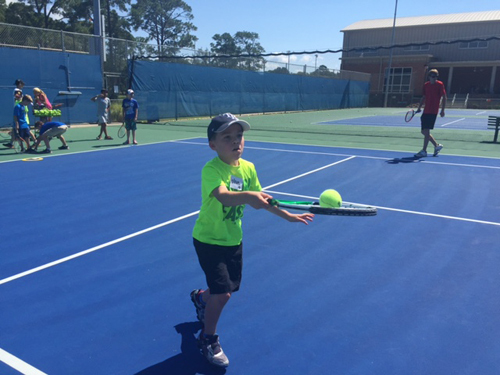 The clinics are open to children of all skill levels between the ages of 5-12. 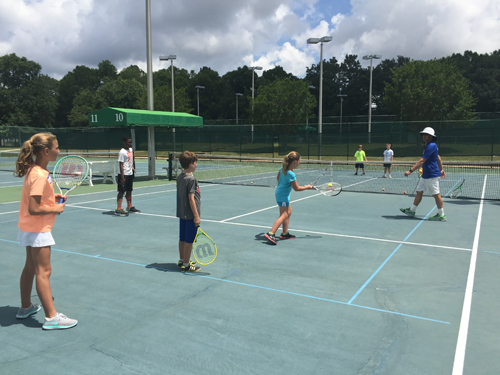 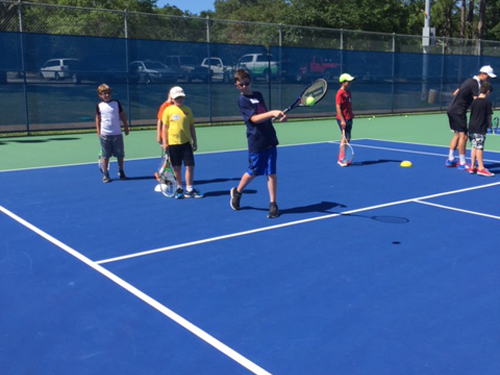 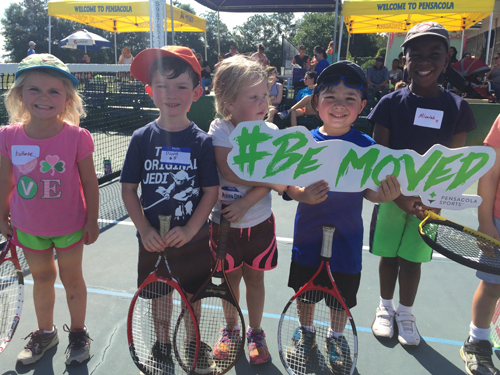 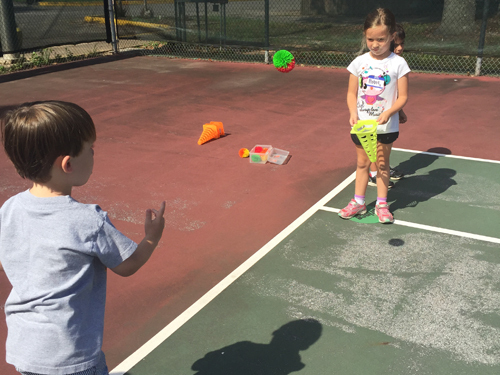 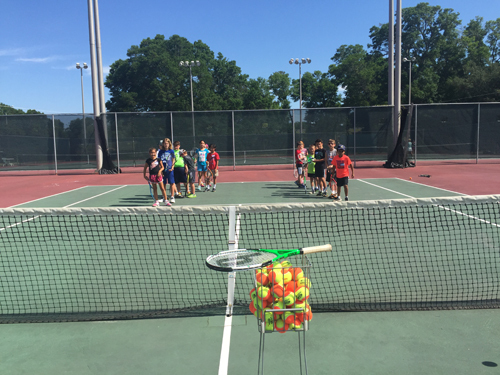 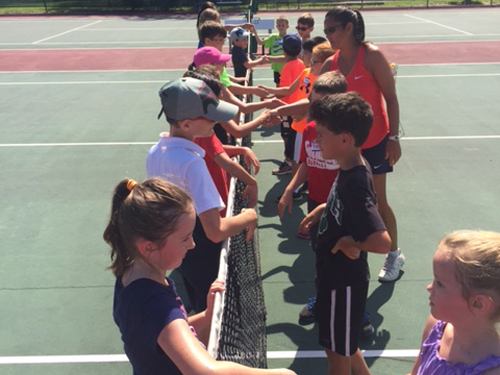 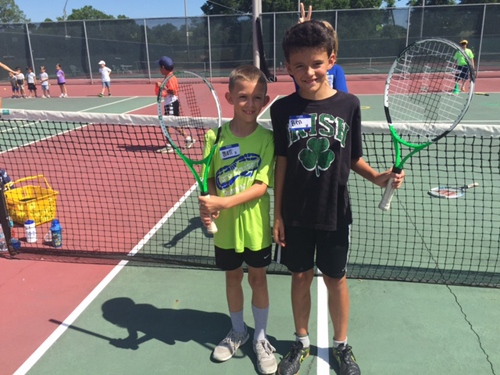 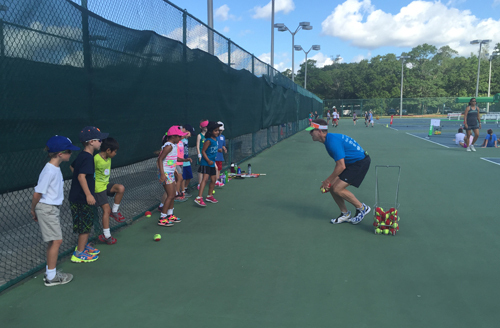 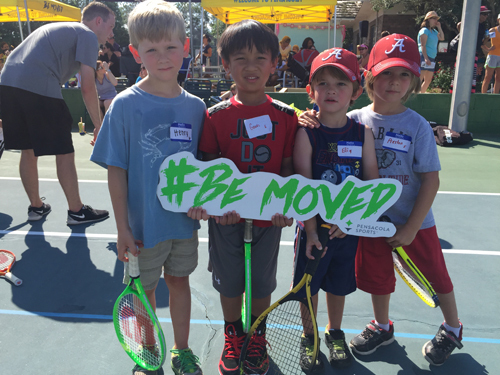 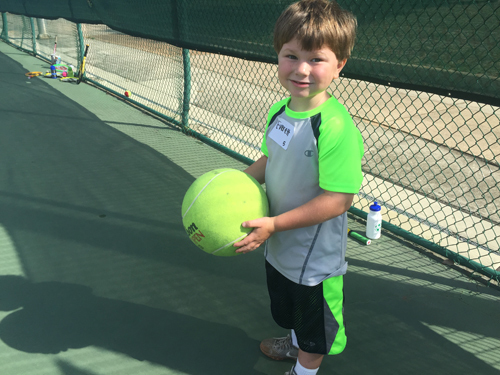 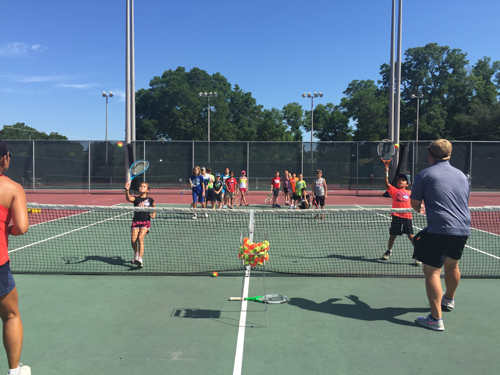 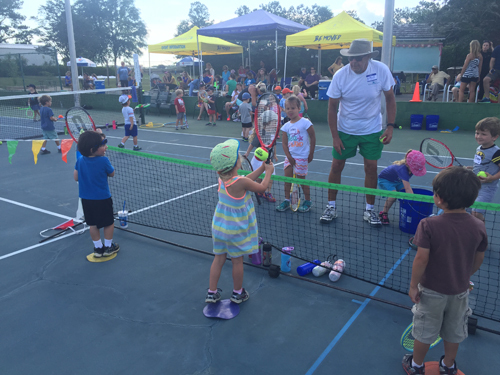 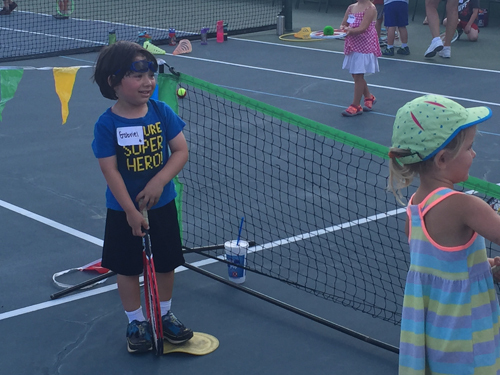 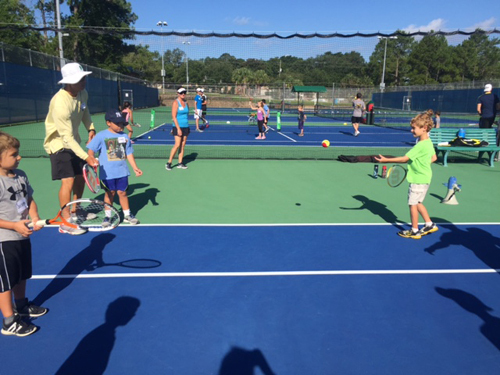 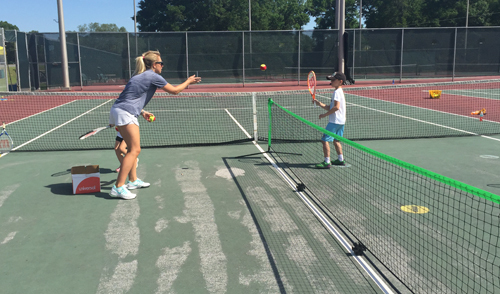 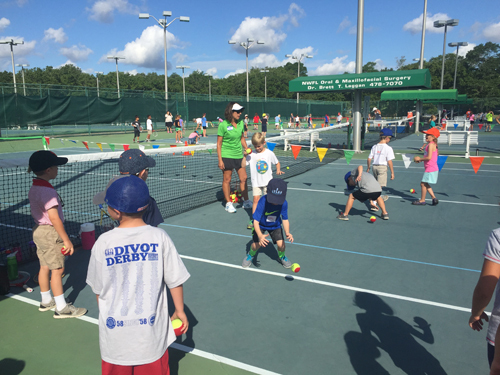 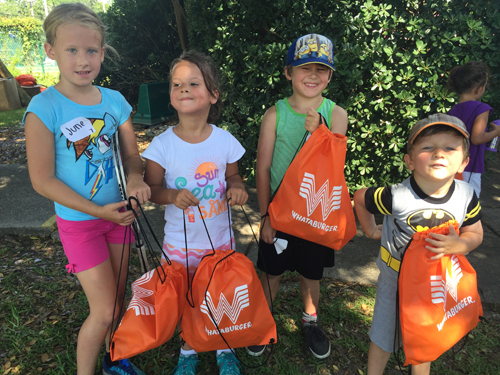 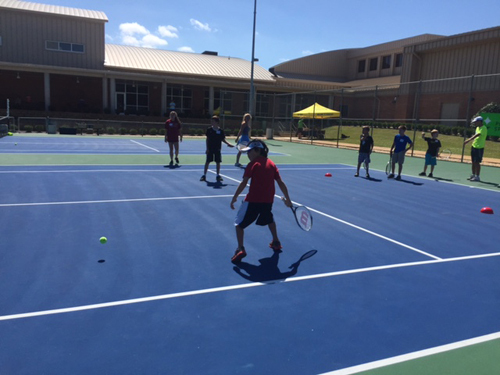 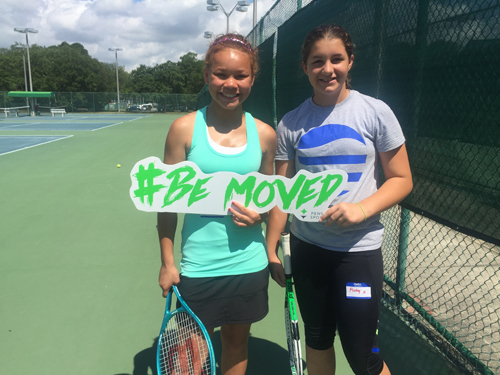 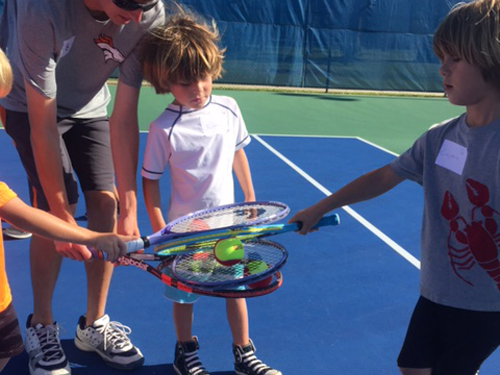 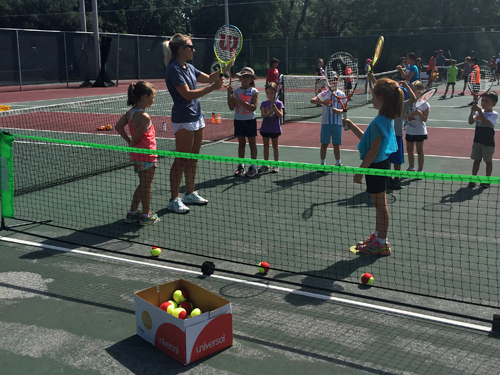 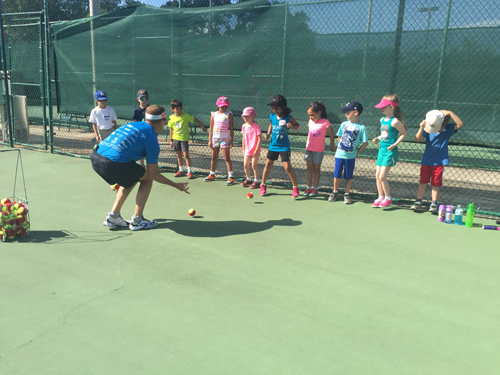 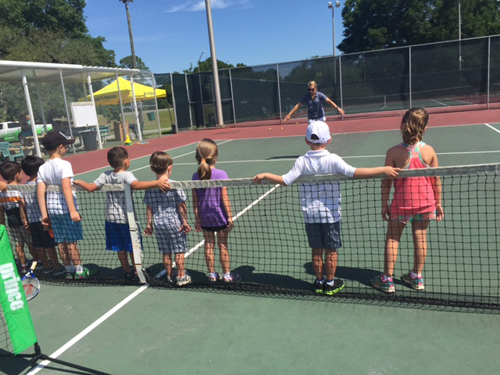 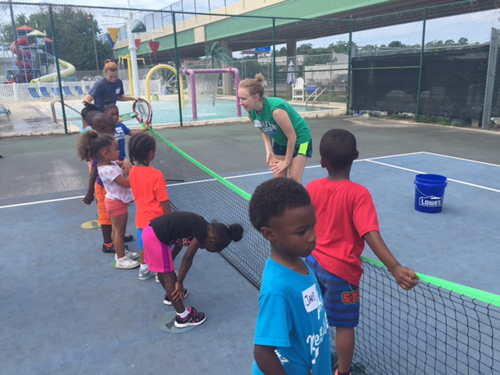 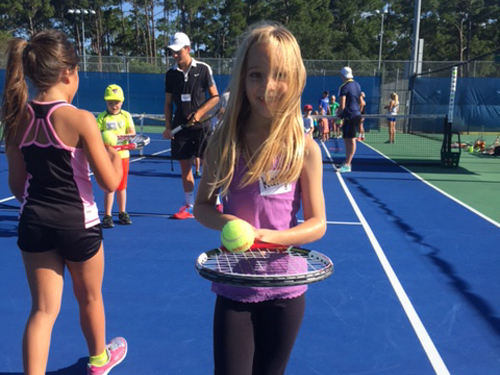 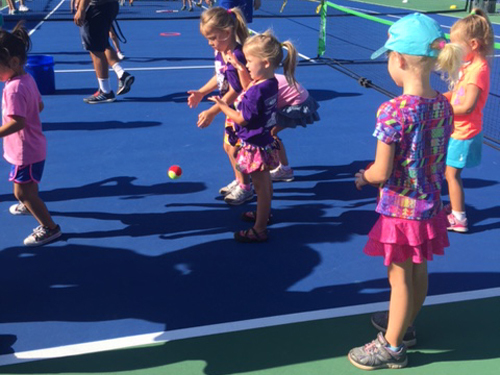 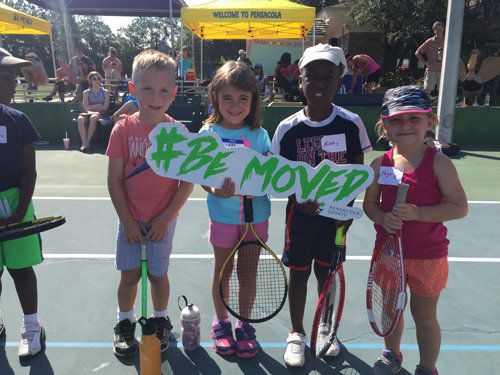 Racquet Round-Up exists to introduce the area’s youth to the game of tennis in a fun and casual learning environment. 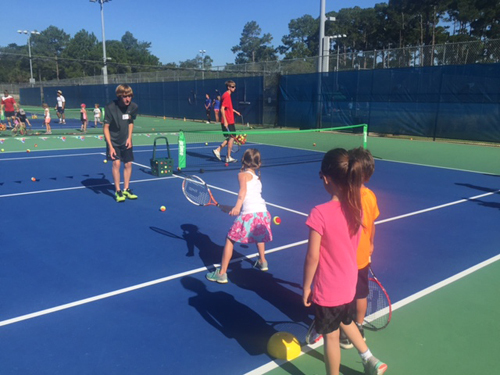 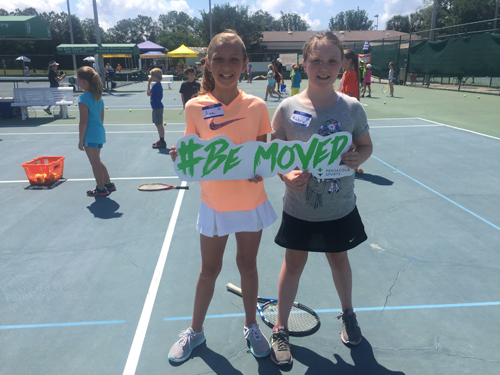 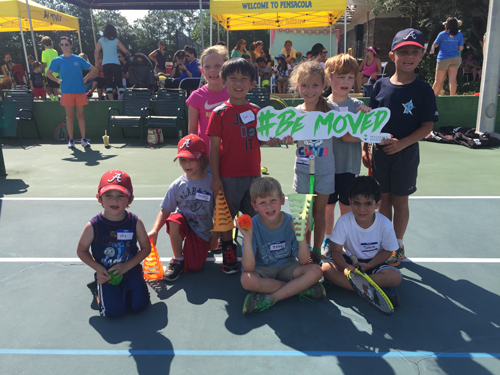 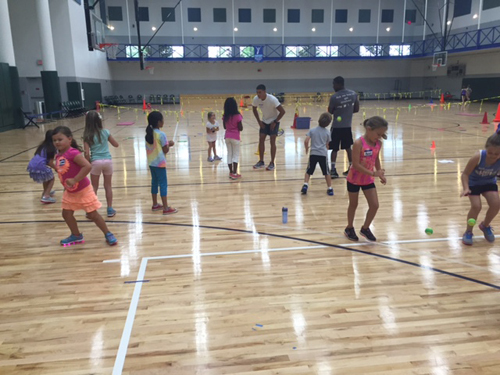 The children will be taught by local tennis professionals through a series of creative games, drills, and casual game play. 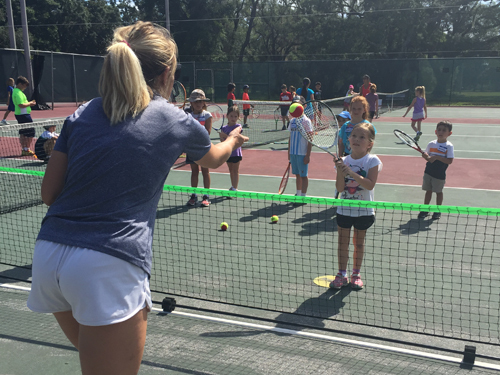 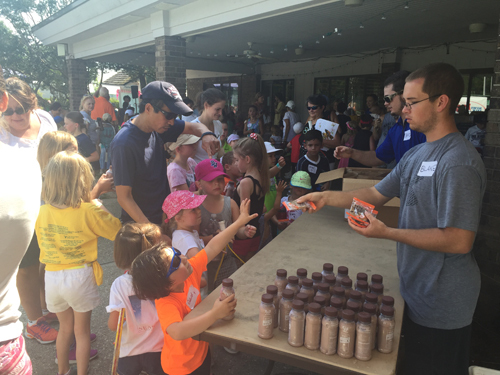 These clinics provide the children with a great opportunity to make new friends, enjoy the outdoors, and learn a new sport! 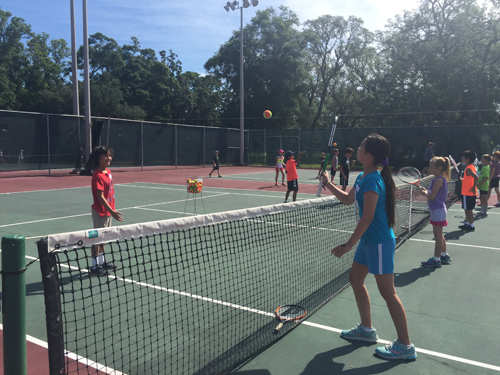 Participants are encouraged to bring their own racquets and appropriate close toed shoes, water bottle, towel, change of clothes. 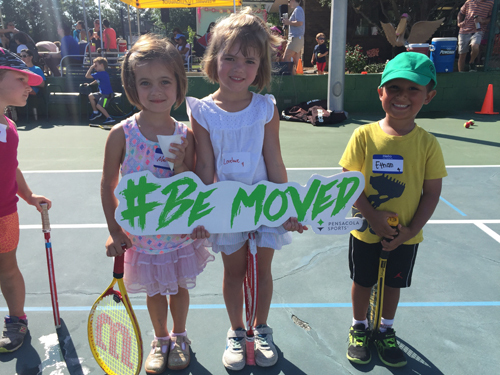 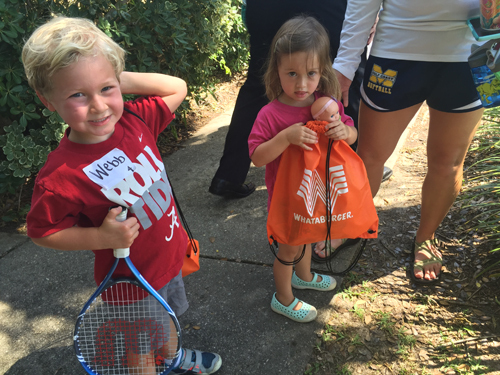 In the event a child does not have a racquet, free racquets will be available to use during the clinic. 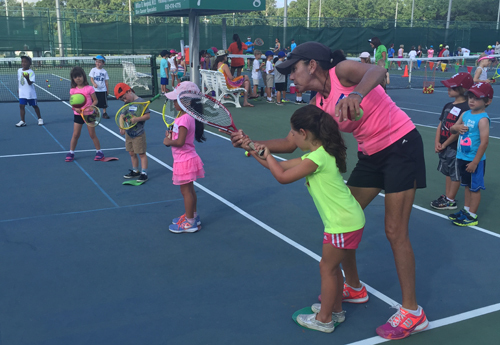 Tag your instagram photos #racquetroundup to see your photos on our site!